Chabad of Glenview serves the religious and the non-observant, the affiliated and non-affiliated, young and old and all in between. Chabad reaches out to all who are in need and assists them with their financial and emotional needs as well as serving the community at large by offering programs and classes for all ages. From toddlers to seniors, all have a place and feel welcome at Chabad. Thank you for being our partner! Every individual and every penny counts. 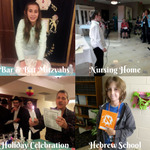 Dedicate the chabadofglenview.com web site for a month! Share your occasion or mark an event with thousands of fellow visitors. We accept donations of cars, boats, real estate & appreciated stock. Speak to your tax advisor for details or call our office. 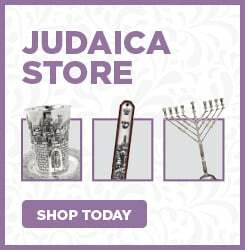 Please remember Chabad of Glenview in your will! Chabad of Glenview is a 501(c)3 charity and all contributions to it are tax deductible.